Call us today for all your tree needs. 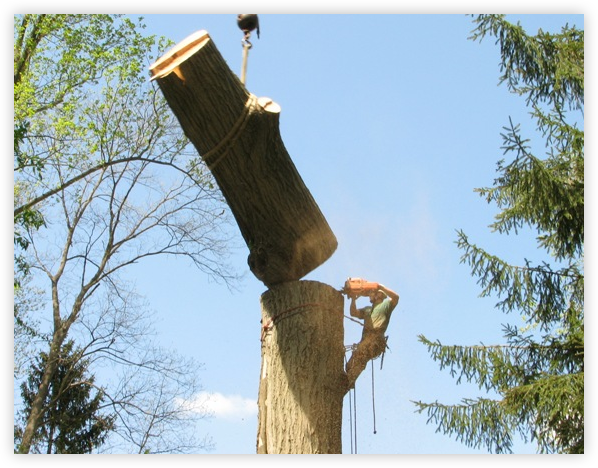 Atlanta Arbor Tree Care Specialist, LLC is a young company with extensive experience. Armed with business acumen, tree care industry knowledge, professionalism and attention to customer service, our team, with a combined 30 years of experience, is excited to change the culture of the tree service industry. Atlanta Arbor was established by Josh Marotta who wanted the ability to spend the time necessary to understand the customers’ needs and preserve the beauty of the landscape without causing unnecessary environmental damage. Trees are a vital resource for life and sustainability, and we want to do everything we can to maintain our environment. As part of our services, we uphold the highest standard in customer satisfaction by providing the best possible solutions to each unique situation. Every customer receives a from Atlanta Arbor. Our job is to do it right and to do it well.